What do we mean by the Internet of Things (IoT)? How can I use IoT to improve customer service? Can IoT make my business more efficient and save me money? What about security? These were just some of the questions we put to our industry guests about IoT. The event was led by Nick Thompson, Creative Technology Director at Foolproof and founder of multi-award winning creative technology studio Knit. In 2016, Knit were awarded Best Product Design at the highly prestigious Design Week for their IoT product developed for the jeans brand Hiut and have since worked with brands such Mars and M&S on the development of IoT products and services. 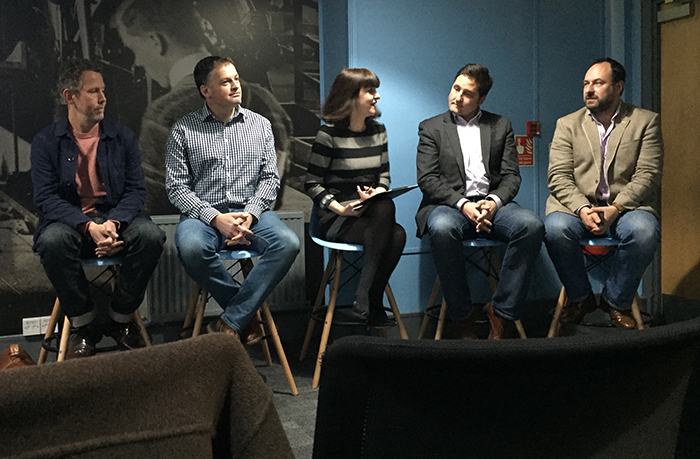 To give us a feel of what IoT means to our business, Nick presented an overview around what is IoT, the opportunity, the challenges, how to get started and what it means to our customers, before being joined by a panel of industry guests for a Q&A session. 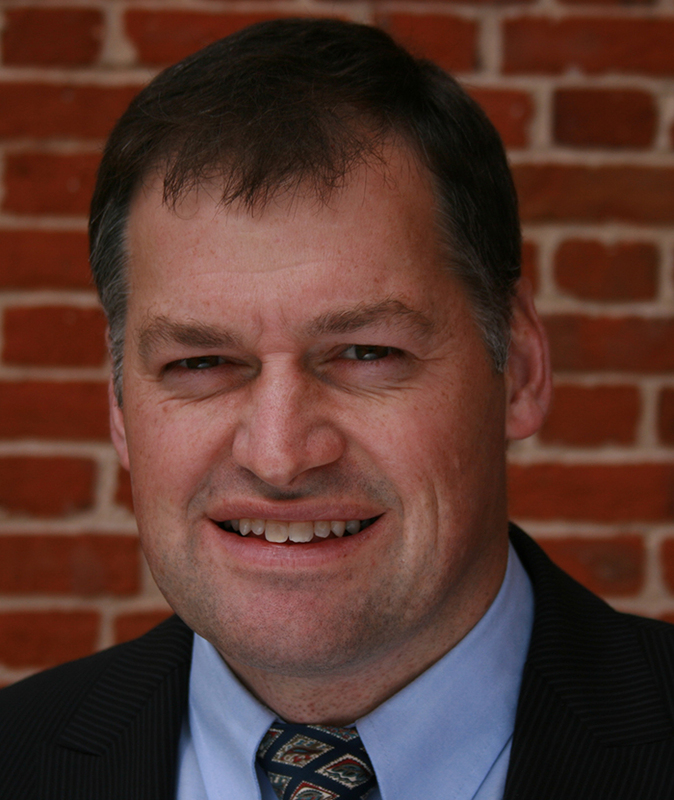 Julian Hirst is a mentor to entrepreneurs on Startupbootcamp IoT London and Accelerise, one of the largest FoodTech / AgTech business acceleration programmes in the world. He’s also a non-executive advisor to WhereIsMyTransport, an open data platform for emerging cities, which is now changing the transport ecosystem around the world. 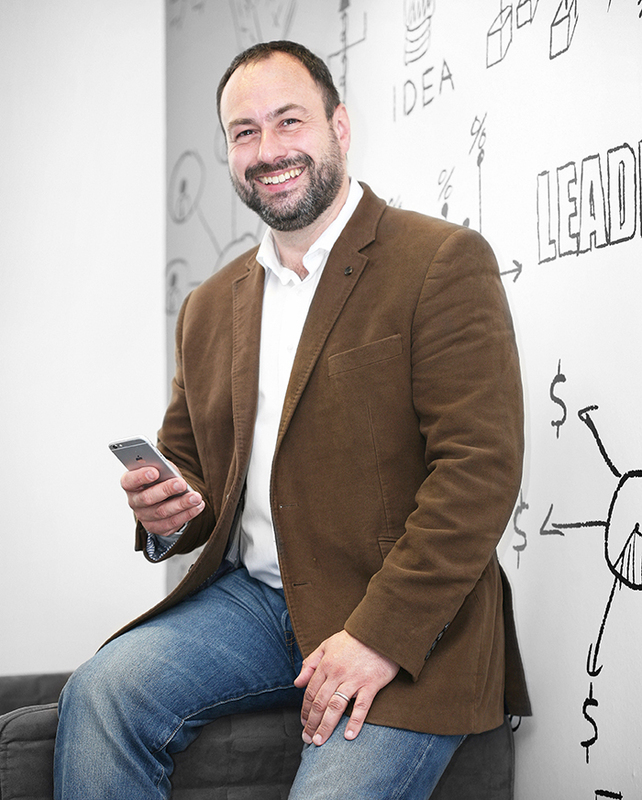 Neil Garner is a pioneer of mobile proximity marketing, loyalty and secure mobile contactless payments. 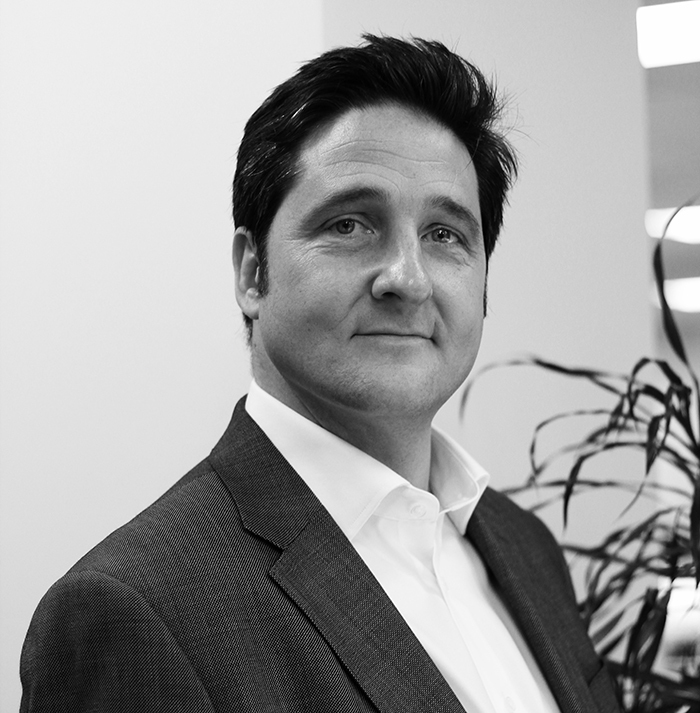 In 2005 he founded Proxama, the international mobile commerce company working with banks, financial institutions, loyalty companies, media owners, stadium owners, retailers and brands. In 2016 he founded Thyngs, a mobile technology platform that allows us to interact with everyday objects. 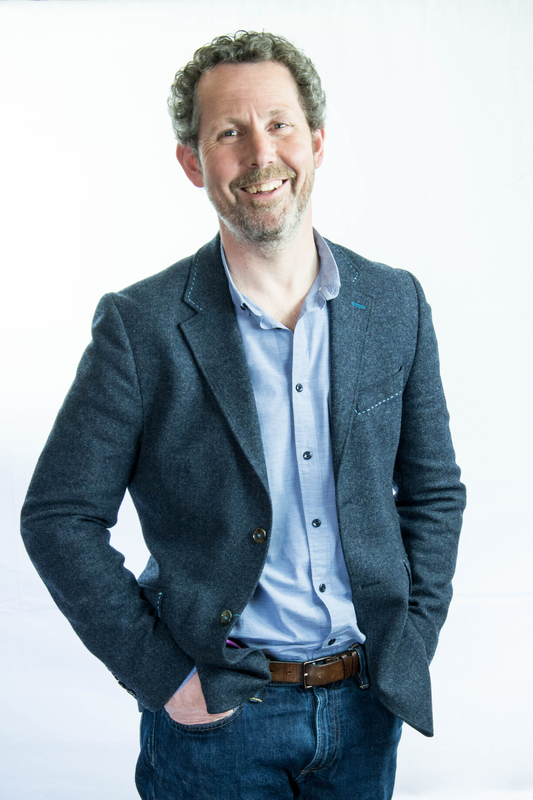 Paul Foster has been building IoT solutions at Microsoft for the last 5 years, working across a wide range of sectors and customers, providing a mix of technical and strategic guidance around the creative use of technology in relation to their business needs. He’s presently working on building a free and open IoT network across Norfolk – The Things Network Norfolk.